Our house sitting services are now available in Nelson! Find your favourite house sitter in our Nelson sitter directory. If you want to become a house sitter, you can sign-up here. What regions do we service? 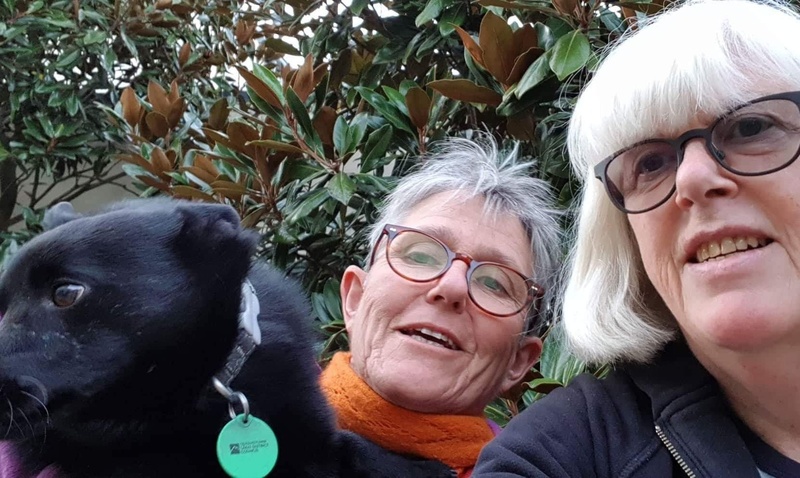 Our house sitters are available across the whole Wairarapa region, for free. The reason that so many sitters and homeowners alike love House Sitting NZ is because you can find a sitter for most regions, for most timeframes. With experience and testimonials available on each profile, you'll know which sitter is right for your home. Find the perfect sitter, everytime. Simply message a few sitters that you like to get started. If you want to become a house sitter in Wairarapa, simply sign-up below. Typically, we’re looking for house sitters with a great personality, dog sitting or cat sitting experience, a clean police record and a reference. If that sounds like you, we’d love for you to get in touch now. Not ready to sign-up as a house sitter but want to find out more? Check out our house sitting section now. Why house sit in Wairarapa?